What Is an Embedded Threading? Embedded is a revolutionary procedure for patients who seek a noticeable tightening and lifting of sagging tissue without invasive surgery. This is a one-time procedure which takes as little as 45 minutes to up to 2 hours to perform depending on the area of the face and or neck being treated. As part of the ageing process, there is sagging of the skin as well as the movement of the underlying fat pads in the face. The technique is designed to address both these concerns although like surgery it does not address the condition of the skin. That is improved when skin rejuvenating options are combined with Embedded Threading. At The Face and Body Place, we use non-absorbable (permanent) threads (sutures) to perform the treatment. Unlike other sutures which are absorbable or temporary, our technique gives more significant and longer lasting results. 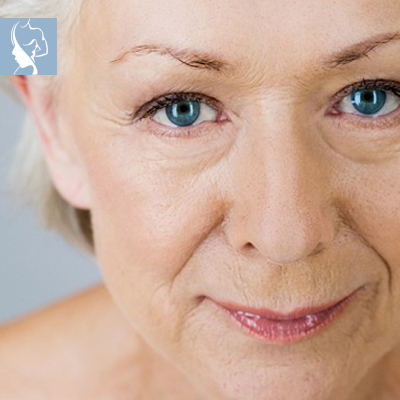 While the sutures themselves are non-absorbable or permanent, the skin and underlying tissues will continue to age. For that reason, it is important to consider tissue rejuvenating treatment options so as to maintain the results achieved.